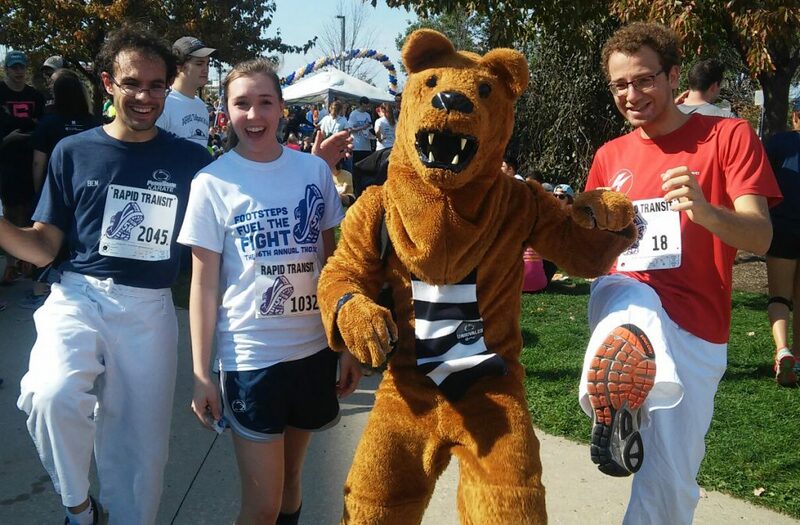 Some of the PSKC runners with the Nittany Lion kicking off the THON 5K run on October 16th. Proceeds from the event help support the Four Diamonds Fund. This entry was posted in Uncategorized on October 20, 2016 by Sensei Koszarsky. 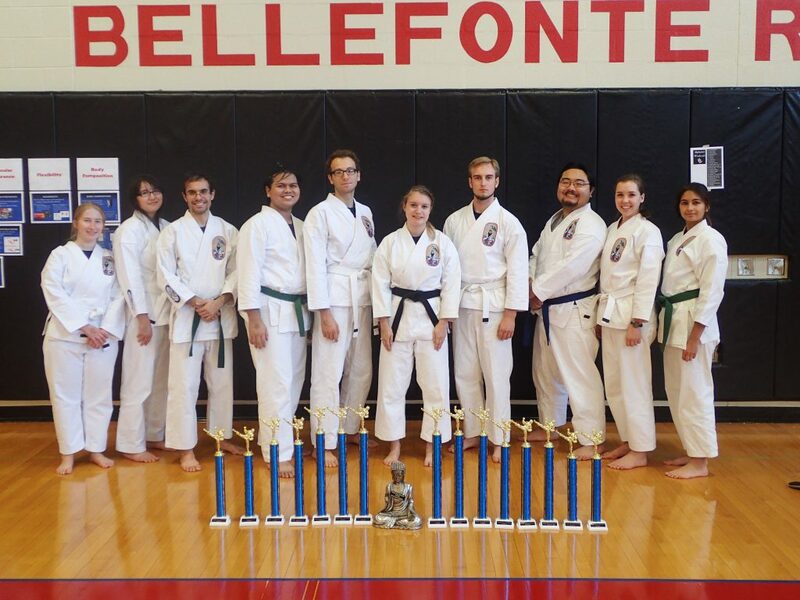 PSKC finished 2nd in overall points at Young’s Tournament on October 15th. Sensei Lindsay Faust won Women’s Grand Championship Sparring. This entry was posted in Uncategorized on October 19, 2016 by Sensei Koszarsky.